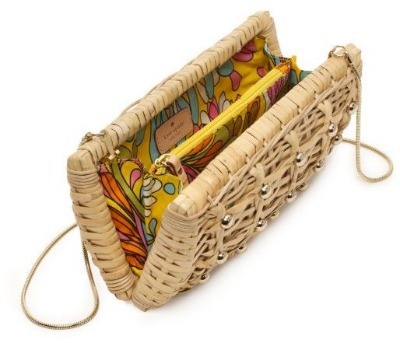 I'm currently assessing what warm weather accessories I "need"... and would love another straw clutch. It's been a staple in my wardrobe and perfect for summer nights! My pink and silver Kate Spade clutches have held up great and proven to be versatile. The silver style is named Edgartown after my favorite Vineyard town where Ted and I are pictured with our friends Lindsay and Joe above. So when it works... get it in every color right? This is the gold bag I have my eye on. I like that it has an optional strap simliar to my pink clutch... juggling a drink and bag when you want to dance can be a wee bit difficult. Fits the essentials - phone, camera and lip gloss. What color would work best for you? I've always wanted a straw clutch like that - i'm def liking that gold kate spade. and you look adorable in that picture, have a great day! 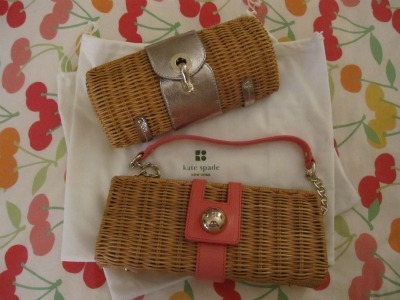 I am in love with straw clutches! And if Kate makes it, it's only going to be that much better. I love them all - curse you! those are all really cute clutches. ps. you and your boyfriend are adorbs! and i love the dress you are wearing in that picture. LOVE the kate spade straw clutch. i was looking at straw bags last time we visited nantucket, but didn't get one... mistake. 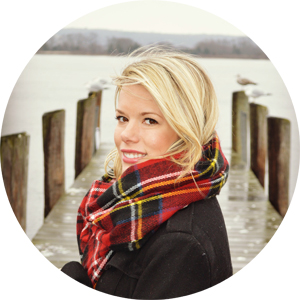 cute blog - i'm your newest follower! I actually found one at J. Crew a couple years ago (before they got weird) and I use it all of the time. I do love that first kate spade one that doesn't have any metal on it, though! Kate Spade clutches are the best!! I have a trillion and they're perfect!! i have been wanting one of those kate spade straw clutches forever! you may of just convinced me to take the plunge, hehe! Adorable, I just posted a photo of my new Lilly Pulitzer clutch over on my blog! 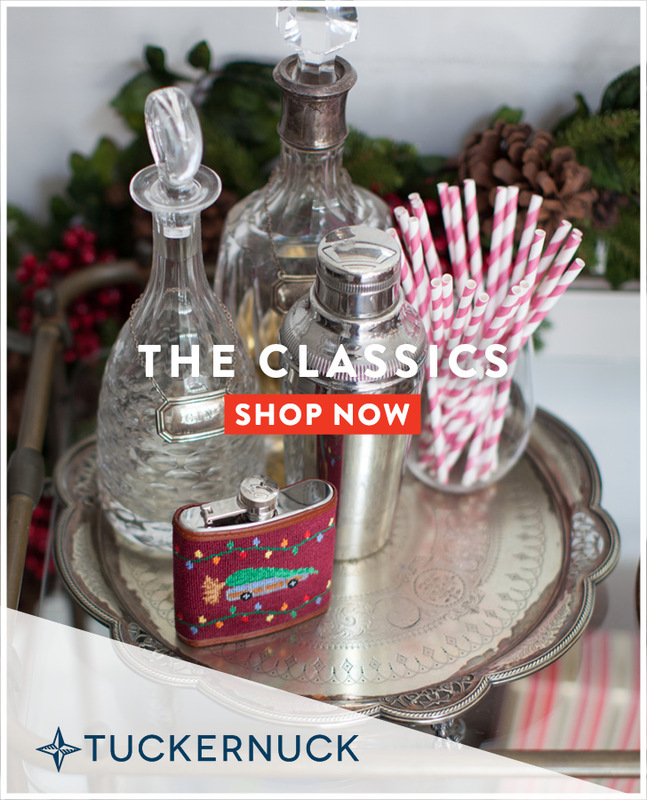 I love the Kate Spade ones you have, and the silver Lilly one is awesome too. I have always lusted over them! Love your dress! I love the straw clutch! You look gorgeous, Love your outfit!